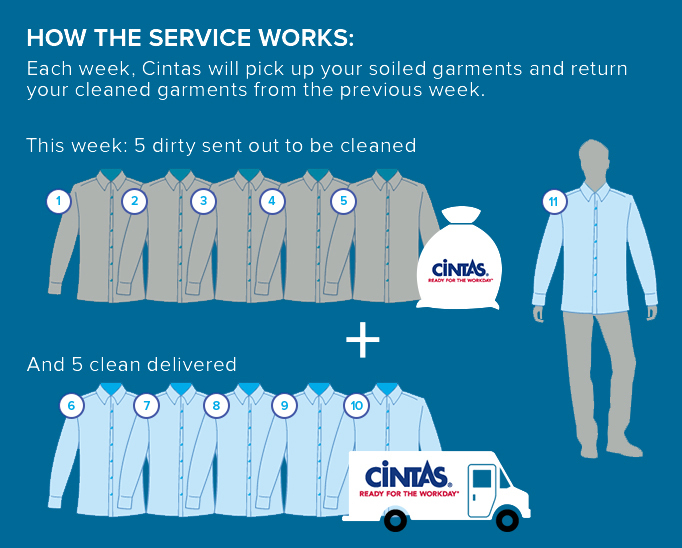 Cintas can create a customized look for your employee uniforms to give them a professional and approachable appearance. 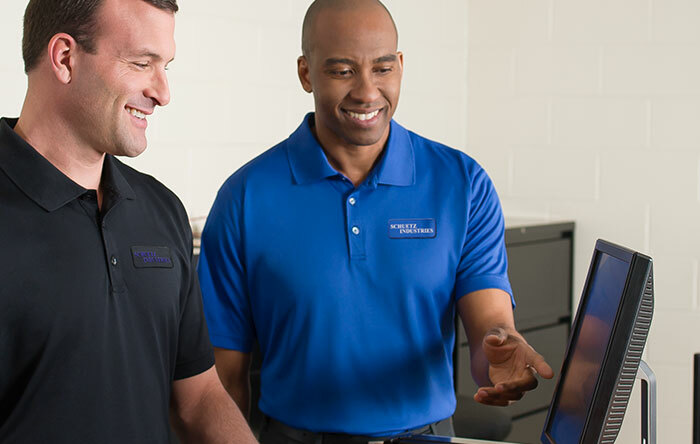 We offer a variety of garments and colour options to fit with your brand and business needs. 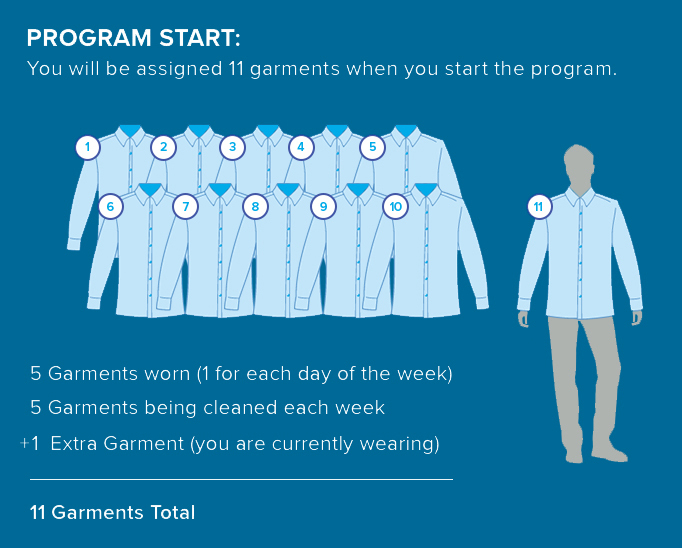 Our customizable embroidery and emblem options provide a way for your employees to be easily recognized on the job. Contact us now to start planning your personalized appearance. Request a free quote by filling out the form or calling (604) 245-3510.